I often get asked how to use certain aromatherapy products; there is usually more than one way in which you can utilize a product! This week’s post looks at a simple aromatherapy product – the spritzer – and the different ways in which you can use it. It is important to use distilled water as the base for your aromatherapy spritzer; more information on making an aromatherapy spritzer can be found in this previous blog post: How to Make an Aromatherapy Perfume Spritzer. Ir is becoming common to use aromatherapy spritzers to perfume your hair, in place of a traditional “hairspray.” Note that an aromatherapy spritzer will not “set” your hair like a traditional hairspray – but it will leave it smelling great! In addition, you can make up a conditioning aromatherapy spritzer to use before you blow dry you hair or use a flat iron. If you want to learn how to do this, take a look at the Sedona Aromatherapie Mini Hair Aromatherapy Make-Your-Own Kit. Another popular use for an aromatherapy spritzer is to use it as a body or face spray. As a body spray, it can be used as an alternative to perfume – and is a good way to cool down on a hot day! In addition, some ladies use an aromatherapy spritzer to gently spritz their face and “set” their make-up. This is a popular choice for brides – to make your day that little bit special! 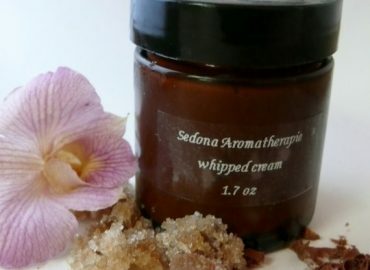 To learn more about aromatherapy blends for brides, visit the Sedona Aromatherapie Wedding Page. You can also use an aromatherapy spritzer to spritz your home with various scents, depending upon your mood and the occasion. 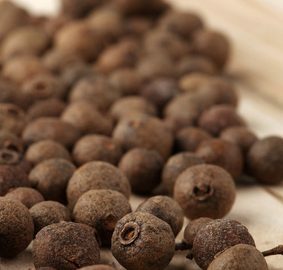 It can also be used to get rid of nasty odors – if you use essential oils with anti-bacterial and deodorizing properties. 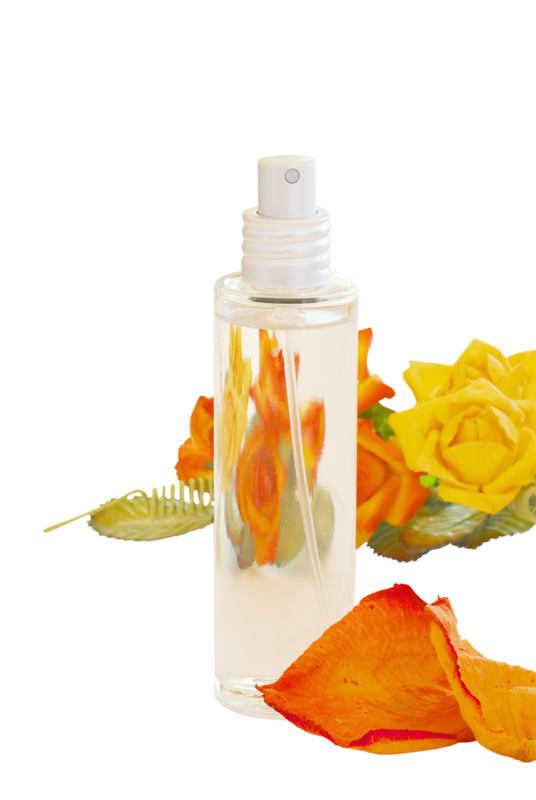 Instead of using the overpowering commercial air fresheners designed for cars, try using an aromatherapy spritzer. It will leave a more pleasant and natural fragrance! Aromatherapy spritzers can be used in situations that leave you feeling tired and emotionally drained. Certain essential oils may provoke feelings of positivity in a space that contained negative energy. If you want to learn how to use an aromatherapy spritzer to generate positive energy in your home or office read the following blog post: Essential Oils for Positive Energy. These are just some of the ways in which you can use aromatherapy spritzers. 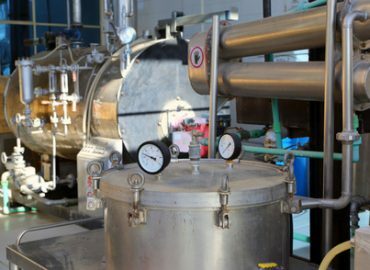 If you would like to learn more about making aromatherapy products, consider one of the Sedona Aromatherapie home study aromatherapy courses, such as the Certification in Professional Aromatherapy. Author is a certified aromatherapist with seven years of practice and experience. What is a Folded Essential Oil?